Scott Elmquist Barbers and co-owners Jacky Flav, Elliott Kinney and David Foster. 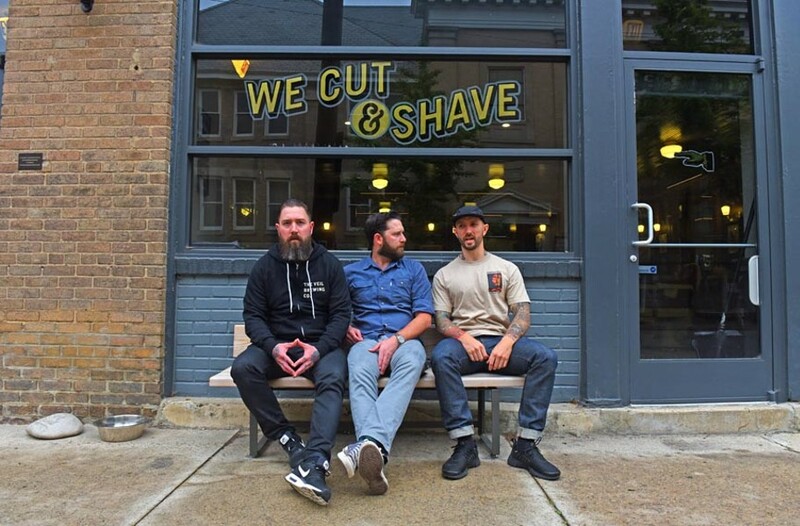 Also, soon: 1705 Altamont Ave.
It’s a golden age for men’s hairstyles, and High Point Barbershop & Shave Parlor is riding the wave — and defining it. To keep up with demand at its Meadow Street location, a new Scott’s Addition shop with five more chairs is opening within the month. 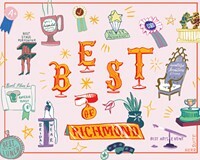 Eleven barbers — some trained and apprenticed in-house — will keep short-haired Richmond residents of all genders looking well-coiffed. Their word-of-mouth popularity got the better of them at Meadow, and appointments are booked weeks in advance. Same-day appointments will be available again once the new space is ready. “People who’ve come here have really made this place what it is,” general manager J.R. says.